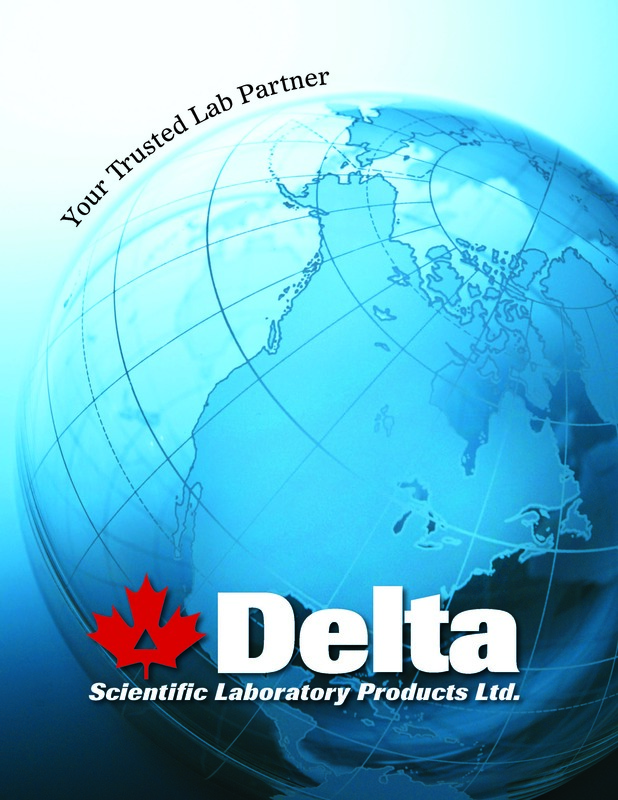 This is a catalogue I did for Delta Scientific Laboratory Products in 2011. We had been working on it for several years off and on but things finally came together. It was 560 pages and created using Adobe Indesign. 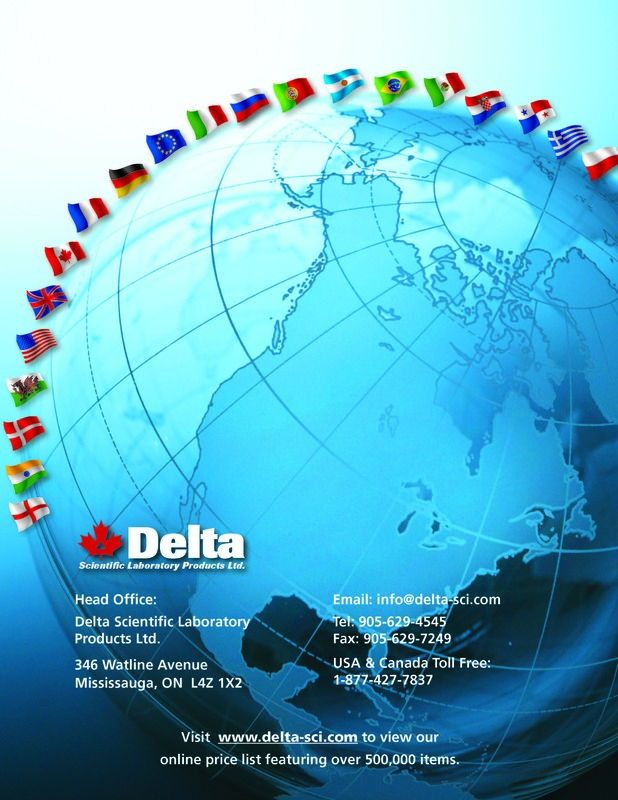 You can see the complete catalogue online at delta-sci.com.